A three-bedroom duplex at the 387-unit Orchard Scotts in Newton was sold for $3.45 million ($1,587 psf) on March 16, marking the first transaction at the development in 2018, according to caveats lodged as at March 27. The seller made a $1.03 million (23%) loss, which translated into an annualised loss of 4% over a holding period of more than seven years. Bought in November 2010 for $4.5 million ($2,060 psf), the fourth-floor unit measures 2,174 sq ft. In December 2015, an identical unit on the second floor was put up for mortgagee sale at an auction held by Knight Frank. It sold for $3.1 million ($1,407 psf), which is $1.2 million (28%) less than its purchase price of $4.2 million ($1,945 psf) in February 2011. The last time Orchard Scotts saw a profitable transaction was in 2014, when a four-bedroom, 2,282 sq ft unit fetched a $700,000 (23%) profit. The 10th-floor unit was bought in August 2006 for $3 million ($1,315 psf), and sold for $3.7 million ($1,621 psf) 7½ years later. Last year, there were seven unprofitable transactions at Orchard Scotts, according to the matching of URA caveat data as at March 27. The largest loss of $4.8 million (56%) involved a 2,336 sq ft unit on the 19th floor. This transaction also marked the largest loss on record at Orchard Scotts. 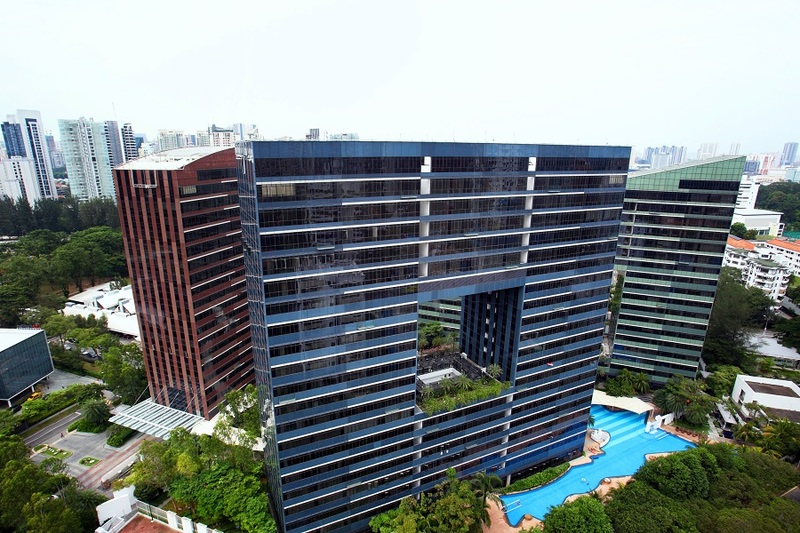 Bought at the peak of the property market in October 2013 for $8.46 million ($3,620 psf), the unit was sold at less than half its original price ($3.68 million, or $1,575 psf) in February 2017. According to caveats lodged, the first transaction for the unit was in July 2008. The first owner bought it from privately-held developer Far East Organization for $8 million ($3,431 psf) and made a profit of $442,523 (6%) after selling the unit in 2013. Located near the luxurious Cairnhill enclave and the Orchard Road shopping belt, Orchard Scotts is within walking distance of the Newton MRT interchange and Anglo-Chinese School (Junior).